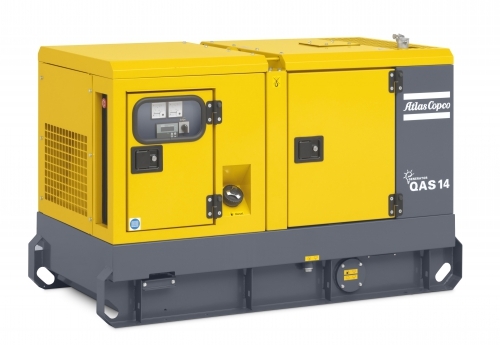 Our range of power equipment includes 3phase accessories and generators, small petrol and larger industrial models. Laois Hire has the right equipment to keep you up and running day and night. A range of generators from 100kVA to 1250kVA and power solutions are also available via Laois Hire’s sister company HSS Hire. For added safety and ease of use, why not consider hiring electrical accessories from Laois Hire. 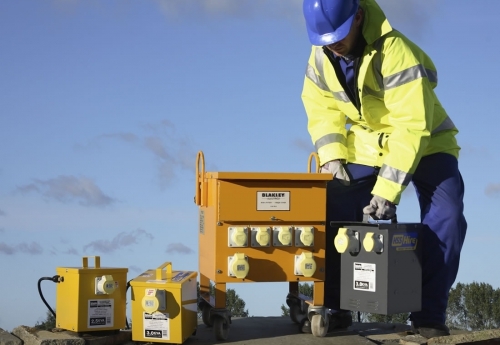 Whether it is an RCD power breaker for your power tools, a portable appliance tester or a surge protector for your electrical equipment, you can help to avoid any potentially hazardous situations with these handy accessories.